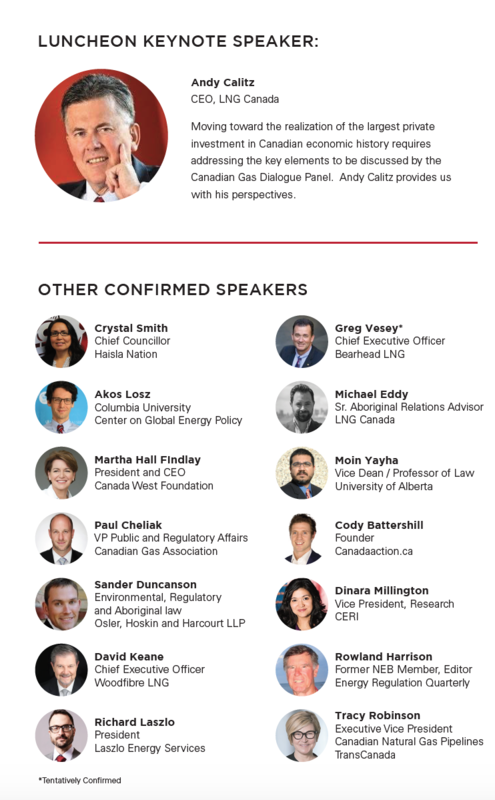 Join Natural Gas World for a discussion on natural gas matters impacting Canada and the role of Canada in the global LNG market. First early bird ends February 15, don't miss out! First Early Bird sales end February 15, don't miss out! For 5 tickets or more please contact us at rsvp@naturalgasworld.com for reduced rates.